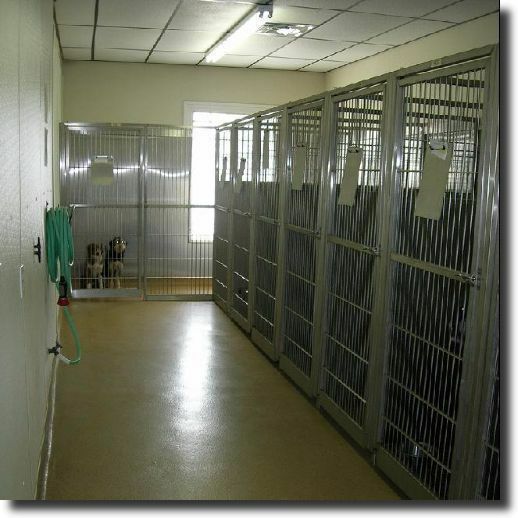 Our pet boarding facility is designed to provide to make your pets feel like they are on vacation. 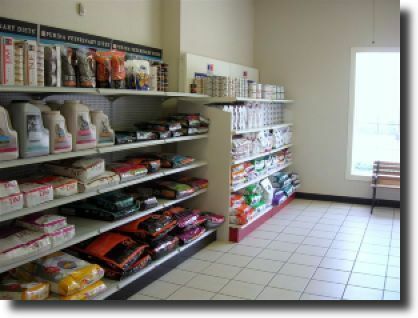 Each pet will have their own suite that will be clean daily with the highest quality cleaning products. 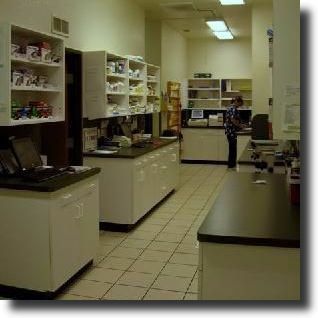 They will receive the all the attention and care they need while they stay at North Colony Animal Clinic. If you have any questions or concerns please contact us by phone at (972) 370-7277.